Tottenham are reportedly concerned that Liverpool will beat them to the signing of Adrien Rabiot during the summer transfer window. The midfielder is expected to leave Paris Saint-Germain on a free transfer upon the expiry of his contract at the end of the season, with negotiations over a new deal having evidently broken down. Barcelona had been initial frontrunners in the race to sign the Frenchman, although that move now looks unlikely after the club agreed a £74.5million deal in principle to sign Ajax’s Frenkie de Jong. Spurs were later linked with a £20million January bid for the Frenchman amid an injury crisis for manager Mauricio Pochettino. 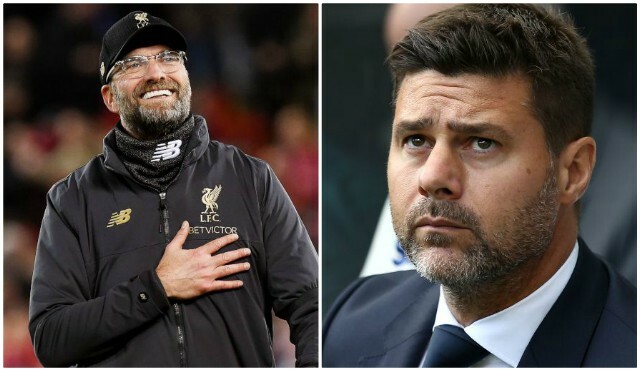 With Rabiot staying put for now, the Mirror claim Tottenham are fearful of losing out to Liverpool or Barcelona when they renew their efforts later this year. French journalist Julien Laurens claimed in September that Anfield officials had contacted Rabiot’s agent over a potential transfer, only for British sources to deny any interest on Liverpool’s part. GFFN have since suggested that Liverpool would be Rabiot’s preferred destination were a move to England on the cards. His availability on a free transfer would certainly fit the Reds’ approach this summer, with Jurgen Klopp unlikely to match the huge spending sprees of previous windows. The addition of another central midfielder may also become a priority sooner than expected given James Milner’s age and the uncertainty over Adam Lallana’s future at the club.